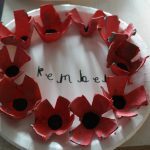 Remembrance Sunday is a special day for us to all pause, reflect and remember those who have lost their lives in war. 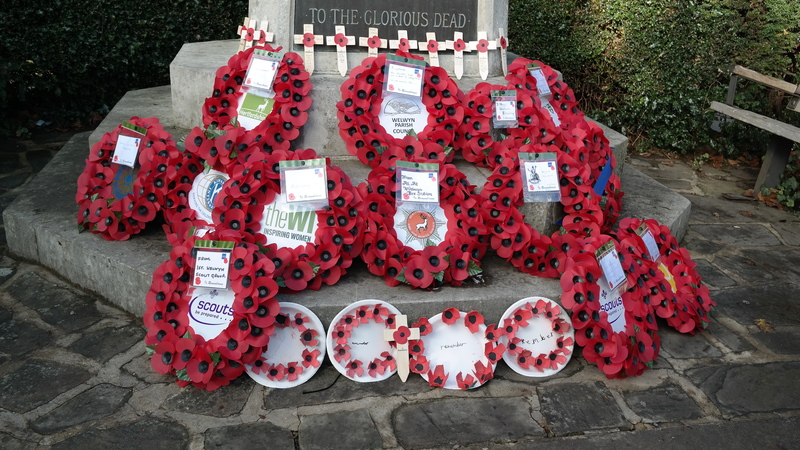 This year was particularly important because we unveiled a new memorial plaque to remember the scouts from 1st Welwyn who lost their lives in war. it all started in 1914 with World War I. 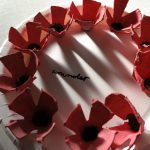 Then 100 years ago in 1916 there was a landmark battle between Allied forces and the German army in the battle of the Somme; With great sadness over 1 million soldiers were killed or injured during this battle. 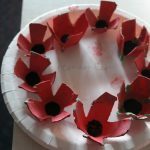 We learned all about this battle in Beavers on Tuesday 8th November and we made four poppy wreaths to remember those who lost their lives. 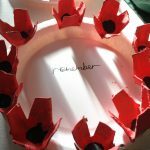 Lest we forget – We will remember you!